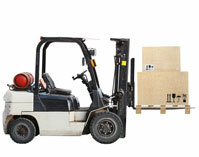 BDL Supply provides all variety of pallets including new, used, and custom sized pallets. A member of the NWPCA, we have been producing pallets for over 40 years. Each crate, box, or special wood product that we produce is designed with your product and your specific application in mind. For more than 30 years, we have produced protective packaging solutions for customers and today, we are a single source for specialized packaging solutions. View our custom solutions center to see how we have catered to our clients' needs. Reach out to our sales associates to find out how we can help you! BDL Supply delivers a higher level of logistics performance for manufacturers across a wide range of industries. We've leveraged our position as the Midwest's leading pallet supplier into a single-source supplier of pallets, crates and protective packaging. 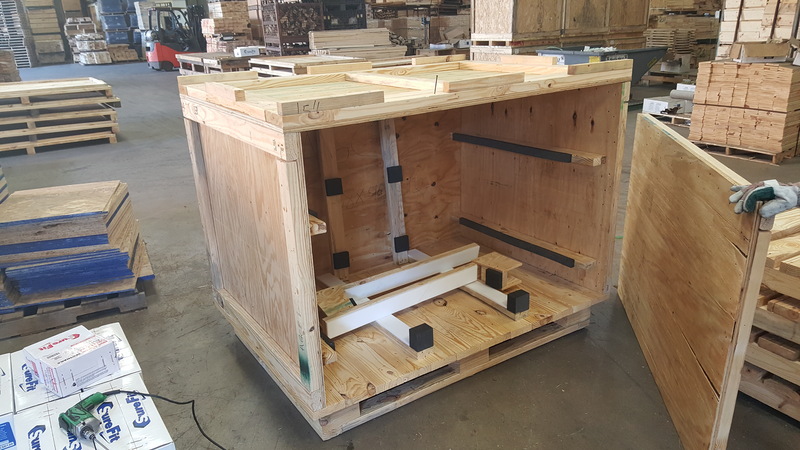 In addition to our comprehensive wood pallet and custom wood crate capabilities, we also offer ISPM 15 certified heat-treated wood pallets - the cost effective and safe method for IPPC compliance when shipping internationally. Learn more about the company that really delivers in logistics products and services, BDL Supply. Solutions Customized to Make Your Business More Efficient. 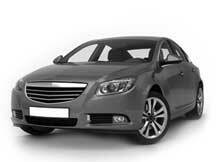 BDL Supply is an approved Tier 1 supplier to the automotive industry. From the plant or farm to your table, pallets bring groceries to you. 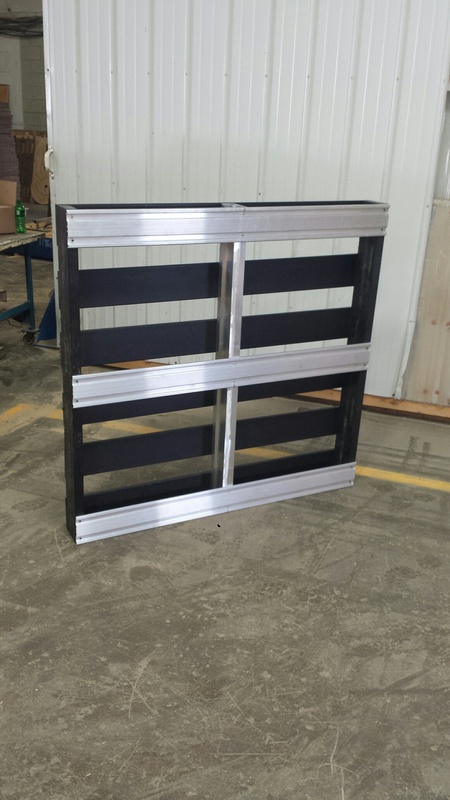 Our pallets help transport your products from the plant to the store. Contact us for solutions to improve your bottom line. From Large retail to mid-size distribution centers, our experts can help you minimize costs and focus on your core business. 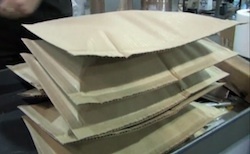 From one pound to 50 tons, we handle packaging for all types of industrial equipment.